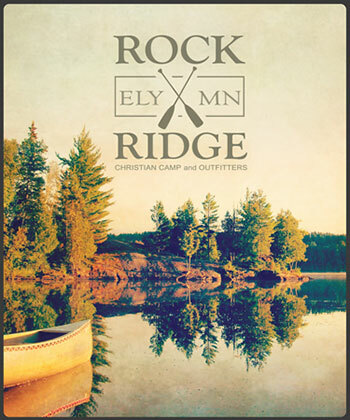 Come explore the pristine beauty of some of God’s finest creation in northern Minnesota! Rock Ridge sits on the edge of Little Long Lake, with 55 acres and over 4000 feet of shoreline. Experience rustic wilderness cabins, outhouses, and a lakeside sauna. We have a modern kitchen and dining hall facility with excellent food. Life without the traditional amenities and a smaller, intimate setting allows campers, guests and staff alike to experience life and relationships at a deeper level.